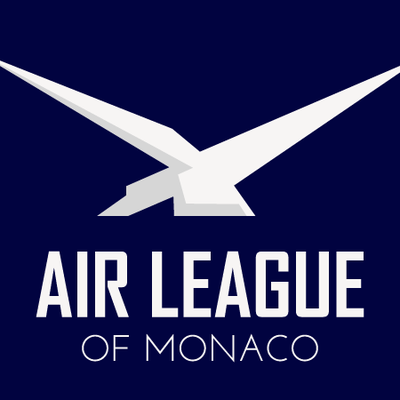 One of Freelance Aircrew's founding directors Dan Ingall has been welcomed as a member of the Air League of Monaco (ALM) committee. The ALM was founded by Christopher Foyle who previously headed up the Air League of the British Empire under the patronage of HRH Prince Philip; the aim of the ALM is to further commercial aviation and to foster links with industry. Under the patronage of HRH Prince Albert, the ALM committee focuses on several areas in aviation including ecology, growth and endeavour. The committee achieves this in a variety of ways by sponsoring scholarships for young flyers, awards for ventures, and investment in aviation projects. Examples include the Monaco-based Solar Impulse 2 and development of a Monegasque airport. Given his background as a fighter pilot, diplomat and his experience in commercial aviation and his location in the South of France, Dan was delighted to be given the opportunity to support an industry that he is so passionate about. Other notable members include Sir Stelios Haji-Ioannou and Noel Edmonds.